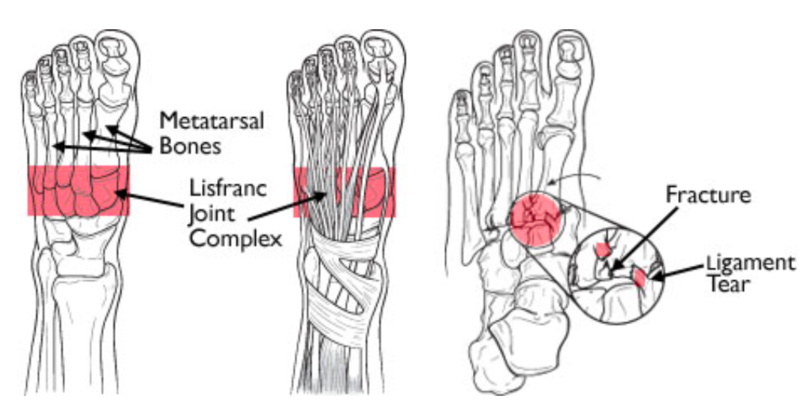 The Lisfranc joint complex is a tarso-metatarsal articulation named for Jacques Lisfranc (1790-1847), one of Napoleon’s battlefield surgeons. 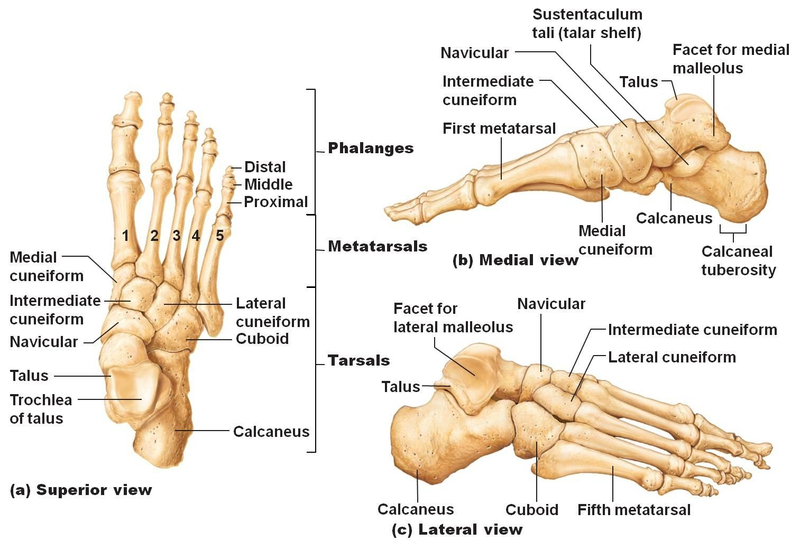 The Lisfranc (or Oblique) ligament secures the second metatarsal to the medial cuneiform, serving as a mortise joint anchoring the entire complex and preventing medio-lateral or plantar displacement. 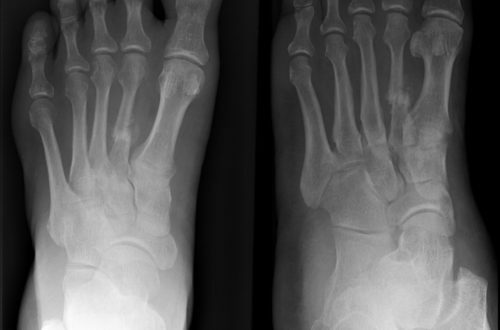 Motor vehicle and industrial accidents constitute the majority of Lisfranc injuries. 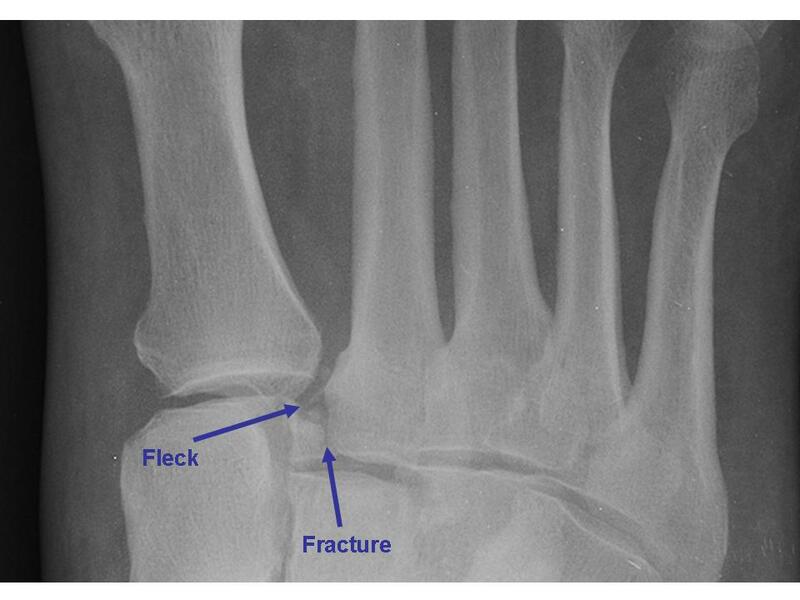 In elderly patients and athletes, Lisfranc injuries may occur after low-energy rotational events. 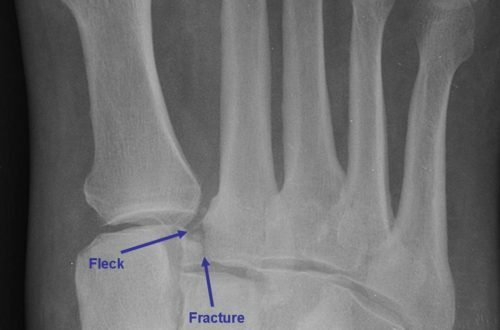 Typically occurs when an axial load is applied to a plantar-flexed foot. 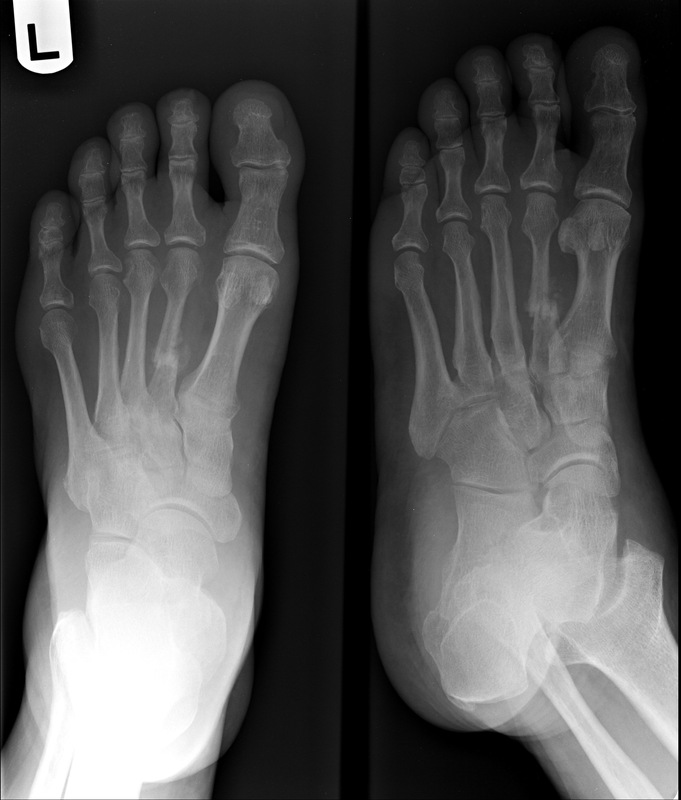 In cases of complete ligamentous tear, ecchymotic discoloration of the plantar midfoot is common; however, findings on inspection may be subtle or absent. 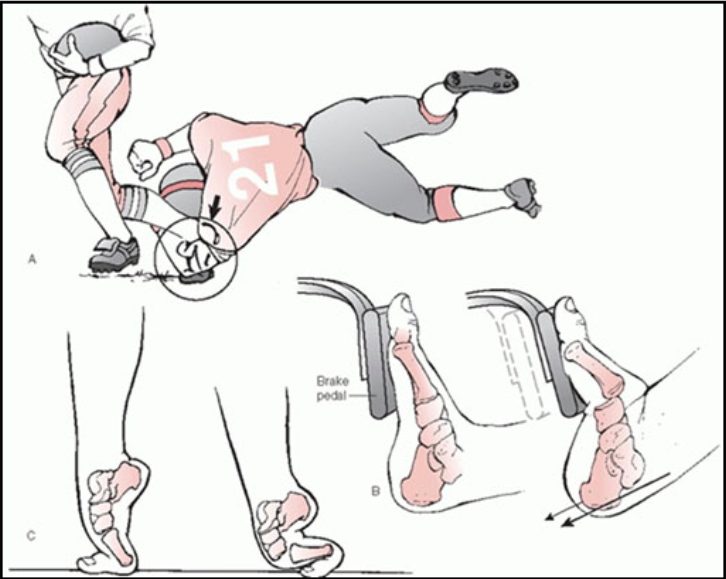 Performed by stabilizing the heel with one hand and twisting the forefoot with the other. 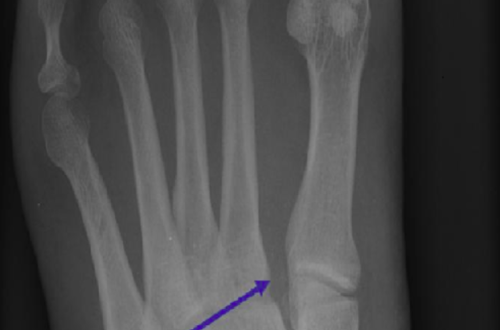 High-energy mechanism: Obvious fracture/dislocation of the associated tarsal and metatarsal bones will likely (but not definitely) be present on x-ray. 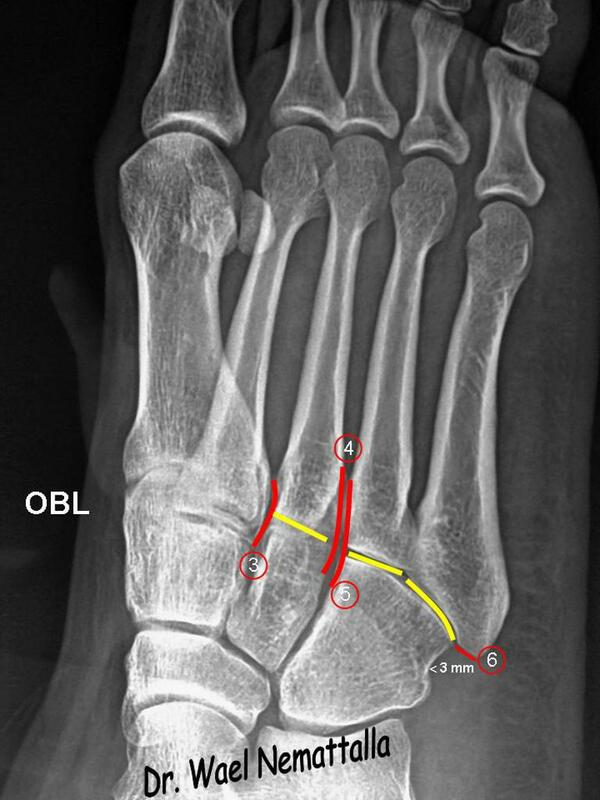 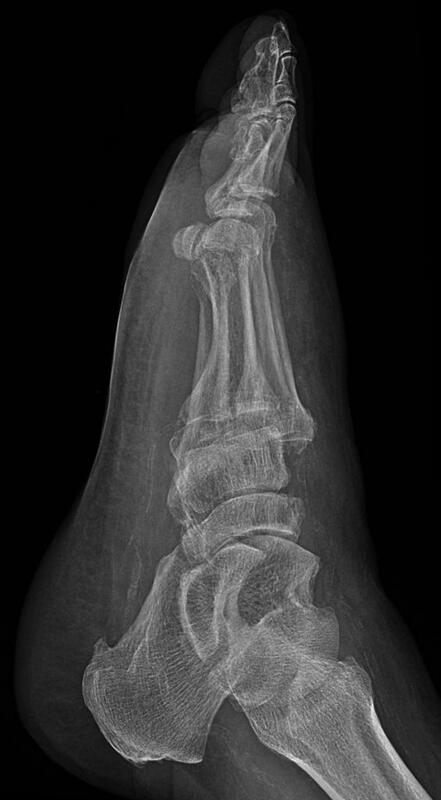 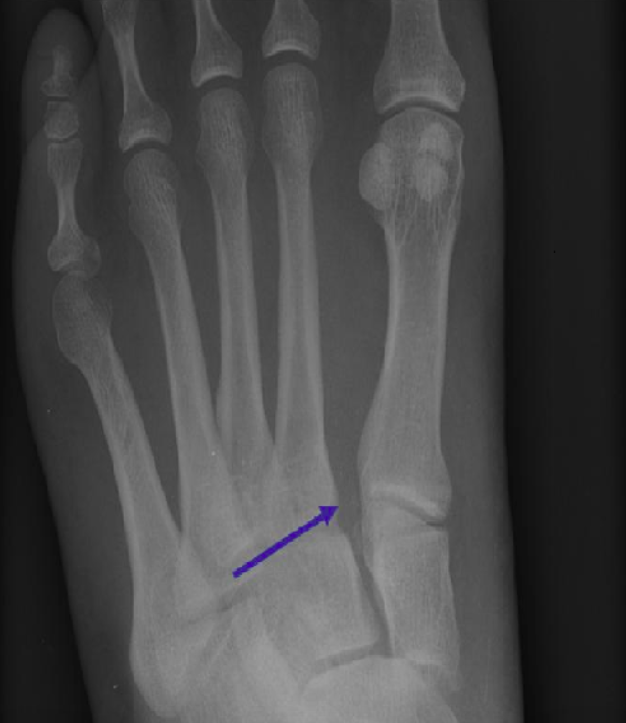 Low-energy mechanism (with high clinical suspicion of Lisfranc injury): Weight-bearing AP views of the foot can help make the diagnosis if the initial foot x-ray is normal. 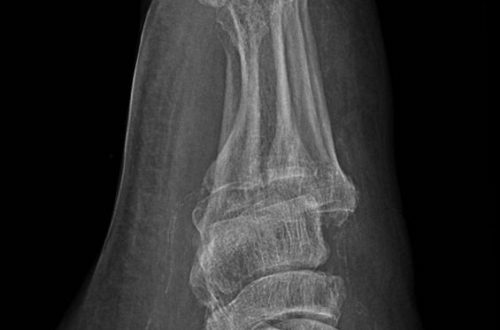 Bilateral films are thus necessary when obtaining weight-bearing views.